Wal-Mart has reached an agreement to terminate its joint venture with Indian conglomerate Bharti Enterprises, the final blow to a collaborative effort that never quite gave Wal-Mart the toehold it desired on the subcontinent. Arkansas-based Wal-Mart (WMT) will acquire Bharti's stake in the venture. Both companies say they will now strike out on their own and pursue independent retail operations. Although the partnership was announced to much fanfare in 2007, it had been on the rocks for some time, a casualty of India's shifting policy landscape and evolving rules concerning foreign direct investment. 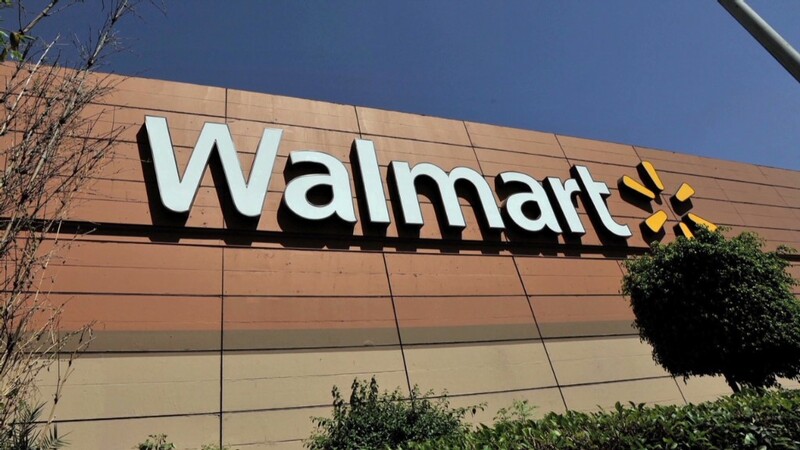 The joint venture included about 20 wholesale stores, but expansion had slowed in recent months as Wal-Mart became the target of several legal investigations, one of which focused on potential Foreign Corrupt Practices Act (FCPA) violations. Wal-Mart suspended the CFO of the Bharti venture late last year and CEO Raj Jain departed in June. 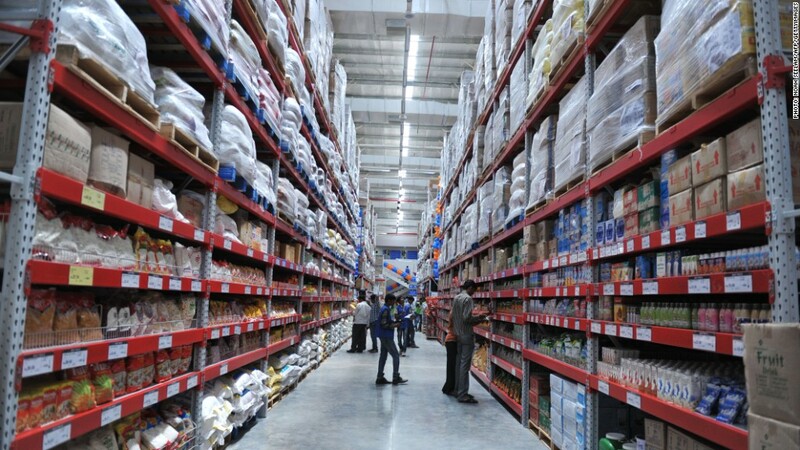 Scott Price, the CEO of Wal-Mart Asia, told CNN last week that the company remains committed to the Indian market, especially with hundreds of millions of consumers moving into the middle class over the next 20 to 35 years. "We think there is a role for Wal-Mart to play," Price said. "But what it requires is the ability for us to invest in a manner that is simple, that we can comply with the law and we can make shareholder returns." Wal-Mart's direction going forward remains unclear, but major investment may not be forthcoming without a government decision to revisit foreign direct investment rules. Long wary of foreign investment, India ushered in a set of reforms last year that allowed international corporations to operate in the retail sector as majority owners. For reformers, the changes meant an end of policy stagnation, and a political victory over opposition leaders who feared large retailers would force the closure of small, family-owned shops. But global retailers remain reluctant to jump in, and complain bitterly of what they say are onerous conditions on investment. For example, one rule requires that 30% of products be sourced from small and medium-sized local businesses. "There are a couple of areas [of regulation] that we simply don't see how any retailer -- whether domestic or foreign-- could possibly operate [under]," Price told the Wall Street Journal this week.